Our company is highly acclaimed in offering a wide range of Syndanio Machine Components. This Syndanio Machine Component is manufactured from specially selected asbestos fiber and cement formed into Syndanio Machine Components under high pressure. Mechanically strong, these boards possess good arc and heat resisting characteristics. We bring forth an impregnable range of Syndanio Sheet Top. Syndanio sheets are available in various sizes and thickness & having excellent resistance to heat and having various applications. The main features of this product include Tested for quality and performance, excellent resistance to heat and are Machinable. 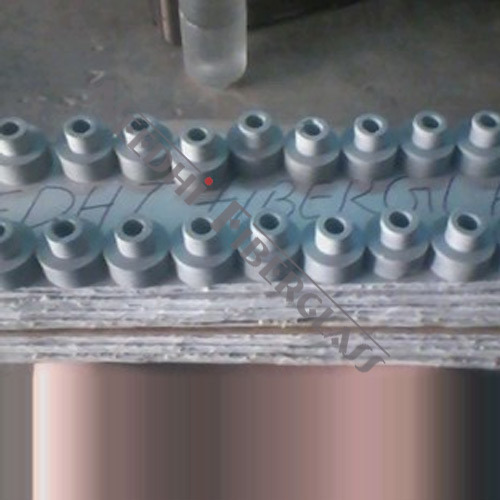 The major application of this product is seen in Induction Furnace Top, Bottom, Side Cover are made. Our company is highly acclaimed in offering a wide range of Syndanio Bush. 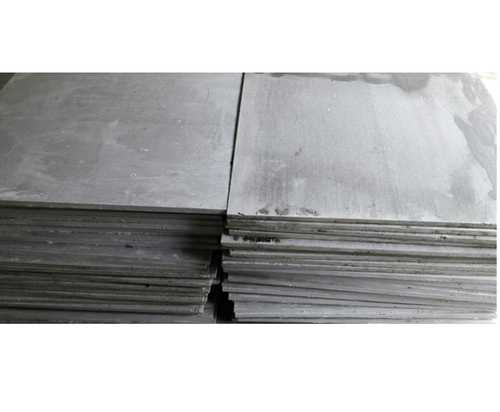 The Customized Syndanio sheets are available in various sizes and thickness & having excellent resistance to heat and having various applications. The main features of this product include Tested for quality and performance, excellent resistance to heat, Available at reasonable pricing, Machinable, Can take Tempt.max 350°C. 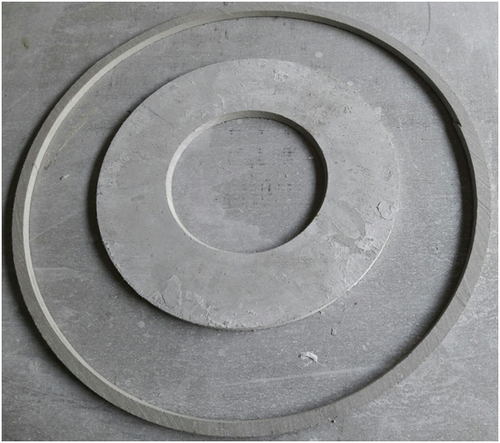 These are used in Induction Furnace Top, Bottom, Side Cover are made. Our company is highly acclaimed in offering a wide range of Syndanio Flange. Syndanio Flange is available in various diameters and thickness & having excellent resistance to heat and having various applications. 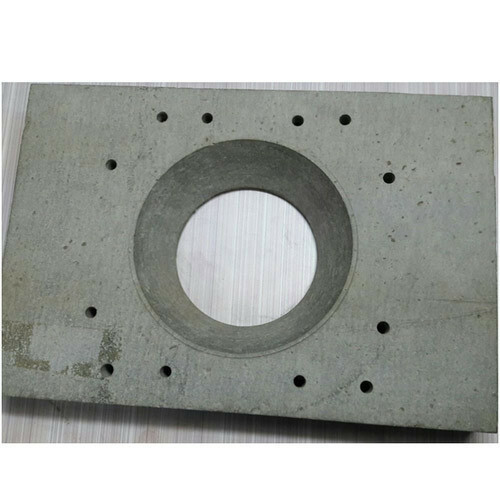 The major features of this product include Tested for quality and performance, excellent resistance to heat, Available at reasonable pricing, Machinable. These Syndanio Flanges are widely used between M.S flanges, having excellent resistance to heat can take up to 550°C. We bring forth an impregnable range of Syndanio Rod. Syndanio Rods are available in various diameters and in unique length having excellent resistance to heat and having various applications. 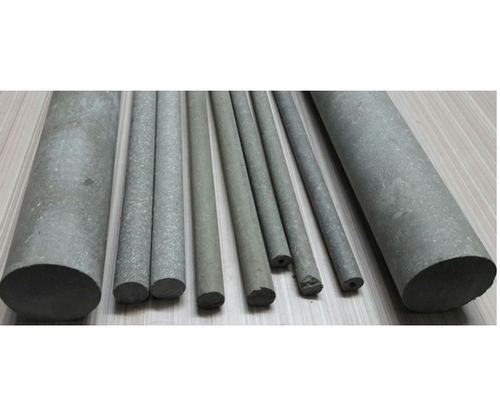 The major features of this rod include Tested for quality and performance, excellent resistance to heat, Available at reasonable pricing, Machinable. The Syndanio Rods are widely used for Heaters, Ovens, & Many other Heating instruments. Syndanio Rods are machined as male-female connector in above heating Instruments. Our company is highly acclaimed in offering a wide range of Syndanio Segment. Syndanio sheets are available in various sizes and thickness & having excellent resistance to heat and having various applications. The major features of this product includes Tested for quality and performance, excellent resistance to heat and are Available at reasonable pricing and are Machinable. Various types of Syndanio Sheet Segments are made by us. 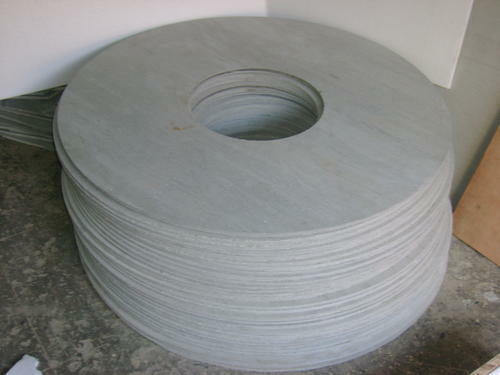 Syndanio Sheet Ring is widely appreciated for their efficiency, sturdy construction, durability, superior quality, optimum performance and high reliability. We offer these at reasonable prices in the industry and are made according to the international quality standards. These are mostly used in all types of heat application like boilers, heaters, furnace etc. These are manufactured using quality tested materials to ensure their utility. 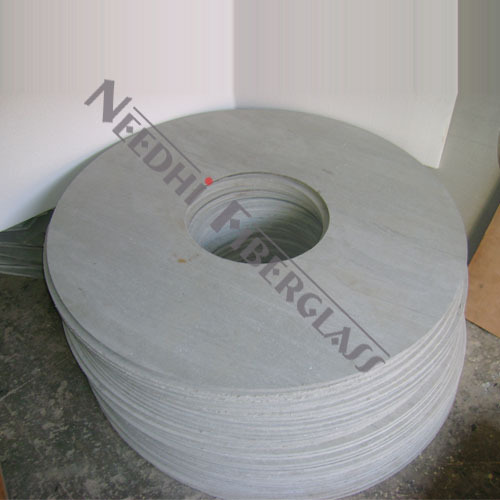 Syndanio Sheet Ring are widely used in manufacture of 2/3 wheeler Tyres. We are leading manufacturer of syndanio strip, and we supply all over india.We offer quality Syndanio Strip for different packaging requirements of our clients. 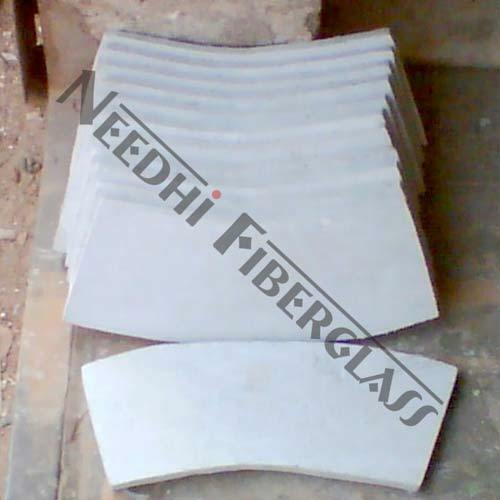 Insulation Board is used on both sides of the mold in order to control mold temperature and conserve energy losses. 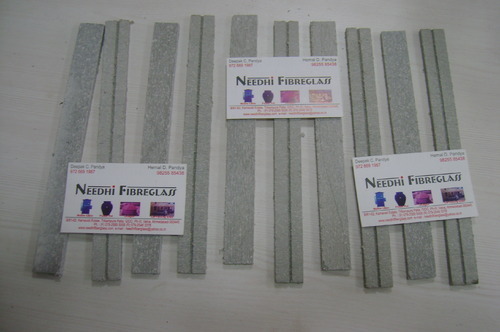 Mold platen insulation lowers energy costs by maintaining mold temperature. We are leading supplier of syndanio sheets and we provide these sheets as per client requirement. We can provide these sheets in every shape and sizes.We offer quality Customized Syndanio Sheets and bakelite sheets which forms an important insulating material in different industry. Looking for “Syndanio Machine Components”?